We are currently seeking volunteers to help with events on Friday evenings and Saturday afternoons – all volunteers benefit from free associate membership. 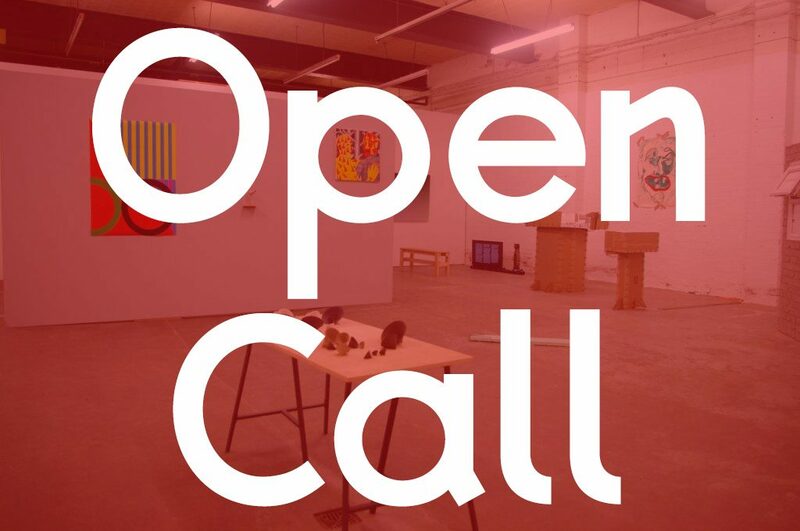 We are currently running an Open Call for our members show 2019, open to current (and new!) Two Queens members, for more information see the Opportunities Page.